For the Smoothest Shave You Ever Had. Enriched with soothing Aloe Vera, moisturizing Coconut Oil, and a hefty dose of glycerin for good “slip” and a smooth, non-irritating shave. All natural ingredients means our soap produces a lighter lather than conventional shaving soaps, and will leave your skin soft and clean without residue and dryness. Works best when used with our Pre-Shave Oil and applied with a quality shave brush. Preparation is key, First, take a hot shower or apply a warm towel. Next, to support effortless glide and prevent irritation, rub in a few drops of Badger Pre-Shave Oil. 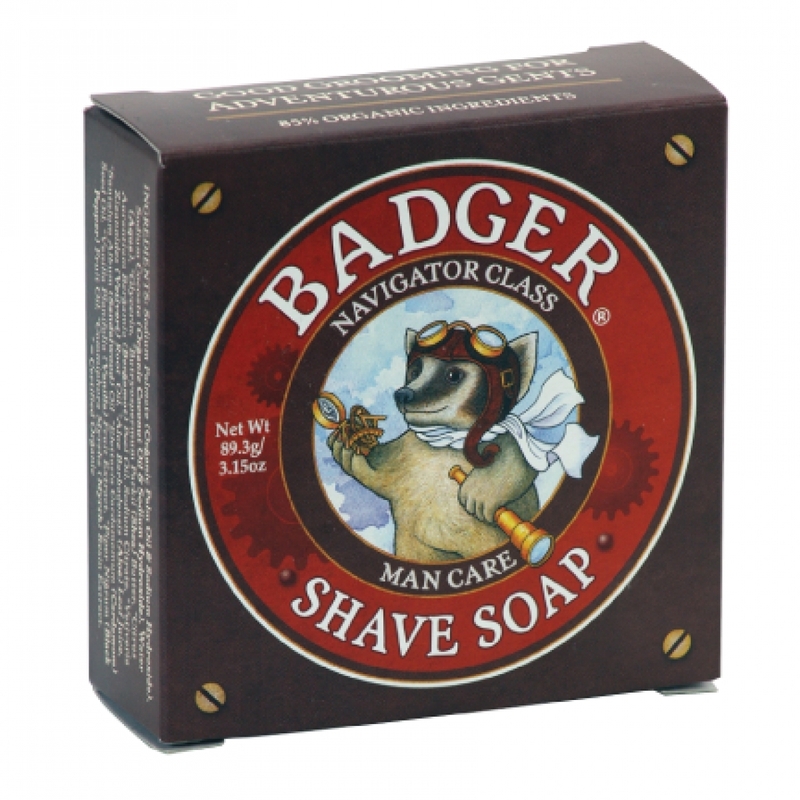 Use hot water, a quality shave brush, and your esteemed Badger Shave Soap to create and apply a rich, soothing lather. Then, shave away. 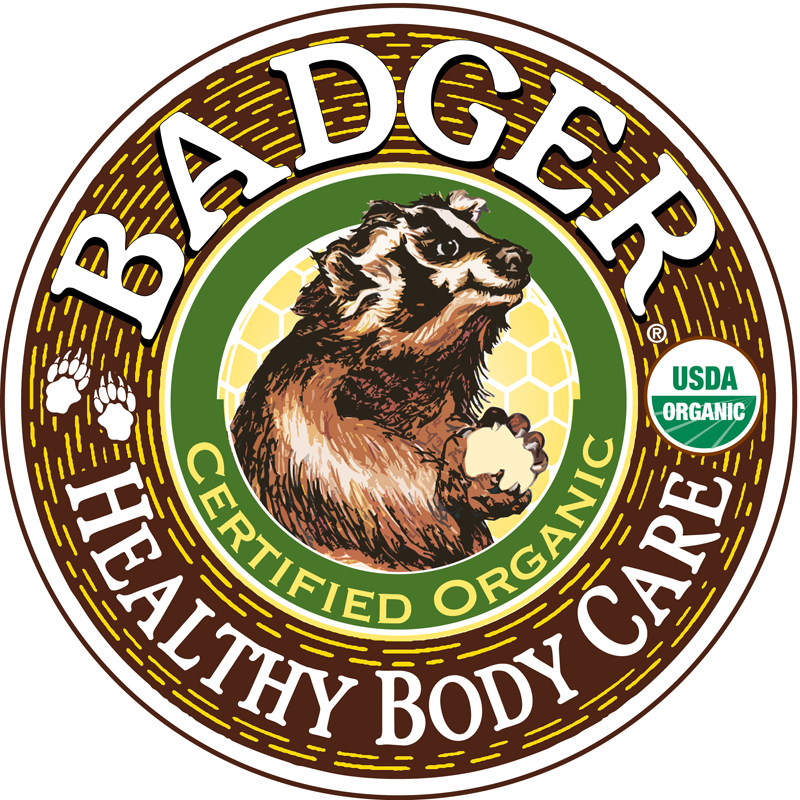 Rinse with cold water, pat dry and apply Badger After Shave Face Tonic.